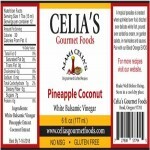 This is a true tropical paradise inspired by the flavors of the famous Pina Colada. Absolutely wonderful when drizzled over fresh fruit, drizzled over delicate white fish, poured over ice cream and sorbit, on green salads, or in marinades and sauces. 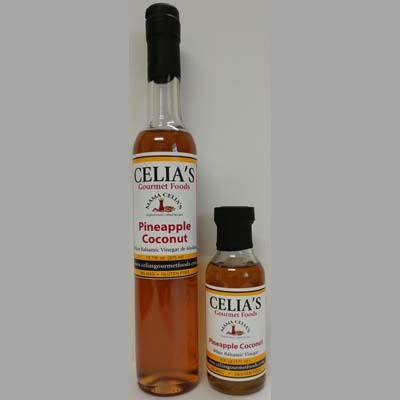 This fantastic flavor is also a must addition to beverages of all kinds, especially a Pina Colada or the exotic Mai Tai! Quantity Pricing is reflected in your shopping cart and at checkout.